Cloud computing has been a boon for enterprises. It changes how information is handled and stored. Most of the organizations have already taken a step towards cloud migration. Their main concern is to find the most cost-effective option to store information and make sure it is always available in the cloud. Amazon S3 and S3 pricing are surely proving to be that option. Amazon Simple Storage Service (S3) is the perfect example that how simple things can be complicated. Various factors affect S3 pricing and can lead to huge cloud bills. But don’t worry, here is the perfect guide you need to accurately calculate S3 pricing for your business. Businesses need to store, access and manage their information on the cloud, such as images, videos and all kind of files according to their requirements. A request occurs every time you upload, copy, delete or access an information element (image, video etc.) from AWS S3. PUT, SET and DELETE commands are the most frequently used requests from AWS S3. It allows the users to manage information assets the way they need them to be. Data transfer costs can be tricky when calculating costs derived from S3. It basically refers to costs incurred by the amount of information transferred across AWS services or from AWS to the internet. What can you use Amazon S3 storage service for? Multimedia contents such as images, videos, etc. What are the different Amazon S3 storage categories? AWS services have focused on meeting customer demands. AWS S3 offers different kinds of storage so that enterprises can decide and choose the one that complements their needs. Here the types of storage you can select. This service allows you to store content that you need to access frequently. This content can be images, videos etc. that support your websites on daily activities. This service allows you to store information that you may not need to access frequently. Such content can be stored and classified differently. For instance, you can store your yearly reports that are not required on daily basis. AWS Glacier is the storage service that allows you to store historical data that doesn’t need to be accessed for a long period of time. It is for implementing lower cost by classifying data in terms of their access frequency. Hence you can store your previous year reports that are not hindering your daily activities with lower cost. What is the S3 storage pricing? 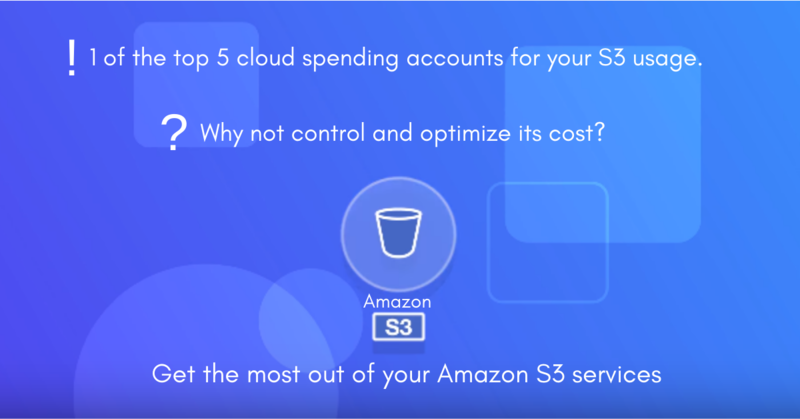 Having said that, it becomes very important to keep track of your “S3 cost by family” for you never know which family of your Simple Storage Service might sky-rocket your cloud expenses. As previously mentioned, requests are generated every time you upload, copy, delete or access an information element from your storage service. Many cloud users are not able to figure out why their storage costs are sky-rocketing. This is because most of them are not aware of how data transfer costs work. You need to be careful with data transfer costs to control your AWS S3 usage bill. It is measured on GB and the average cost per GB is on $0.0875 USD. Let’s say your cloud bills shows 100 GB of data transfer usage, then you will have an excess of 100*0.0875 USD = $8.75 in your cloud bill. So, your selected storage category cost, requests, and data transfer costs make up total S3 costs in Athe WS cloud. Amazon S3 pricing is not a paradox, but there are several important factors you need to consider when calculating the costs for using this service. You’ll discover that, once these items are controlled, S3 will result in a real cost-effective solution for keeping your information safe and always available in the cloud. Note: Use AWS Simple monthly calculator to get a fair idea about AWS services. If you are currently planning to use Amazon S3 services or have been using it for a while, you should first get into its granular level and analyze the scope for your cost optimization. 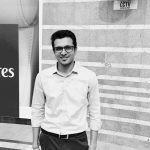 Centilytics, on the other hand, has a comprehensive solution for cloud visibility that helps you create a cost-effective strategy to make the most out of your services. Get a 3-month free trial of our platform and get a one-stop solution for all your cloud fuss. Next articleHow AWS DynamoDB service limits can help you avoid resource wastage?